Sister Haruko Morikawa (second from right) is part of the team at Caritas Minamisoma supporting survivors of Japan's "triple disaster"
In the six years since a massive earthquake and tsunami ravaged north-eastern Japan and triggered a nuclear meltdown at the Fukushima nuclear power plant, Good Samaritan Sister Haruko Morikawa has been doing what she can to support people affected by the disaster, despite living some 600 kilometres away from the disaster zone. 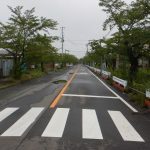 But earlier this year, Haruko decided to move from her community in Nara, near Kyoto, and relocate temporarily to Minamisoma in Fukushima prefecture, one of the areas hardest hit by the “triple disaster”, to offer more direct support to the people there. 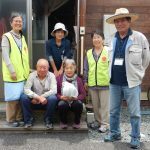 Haruko is part of the team at the Caritas Minamisoma community centre, opened in December last year by Caritas Japan to provide long-term support to the people of Minamisoma, a coastal city only 20 kilometres north of the Fukushima Daiichi nuclear power plant. 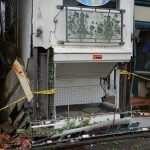 Writing in his blog in January this year, Bishop Isao Kikuchi SVD, President of Caritas Japan, said that the Catholic Church in Japan will continue “to support local people in the Tohoku area to fully rehabilitate from the disaster till the end of March 2021”, the tenth anniversary of the disaster. 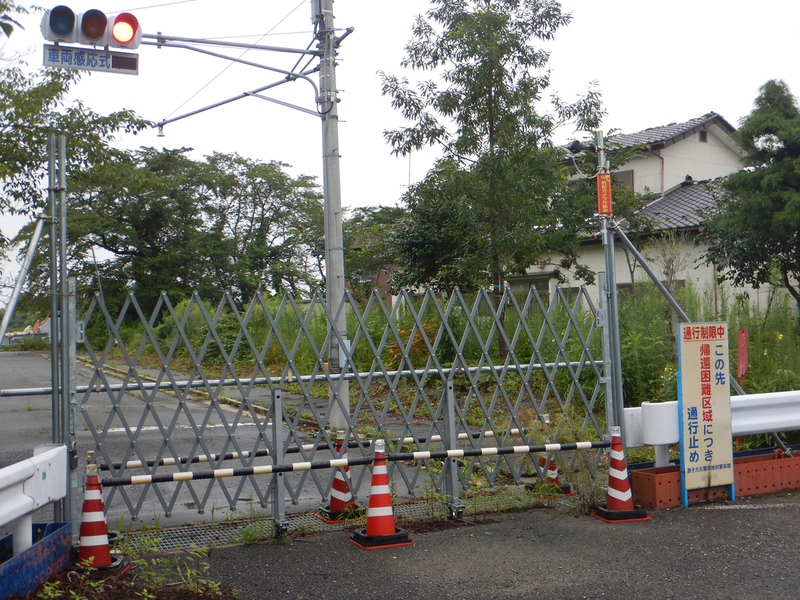 He also said that Fukushima prefecture, one of the three “badly affected” prefectures in Tohoku “needed much more attention”, which was why the community centre at Minamisoma had been built. 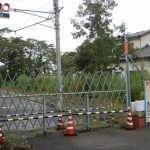 “This new facility is the visible sign to local people of the commitment of Catholic Church in Fukushima to accompany people for many more years,” he said. Bishop James Koda, Director of Caritas Minamisoma, said in a National Catholic Reporter article earlier this year, that the main purpose of the centre was to “share the sorrow and sufferings of the people of the area and to work with hope and joy”. “The life [the people of the area] had will never come back, and these facts are not broadcast in Japan,” he said. Before Haruko decided to move to Minamisoma, she visited Fukushima several times and “found a big gap between the information from TV and newspaper, and the reality”. She discovered that, five years after the disaster, there was still much to be done to rebuild and rehabilitate the city and its population. 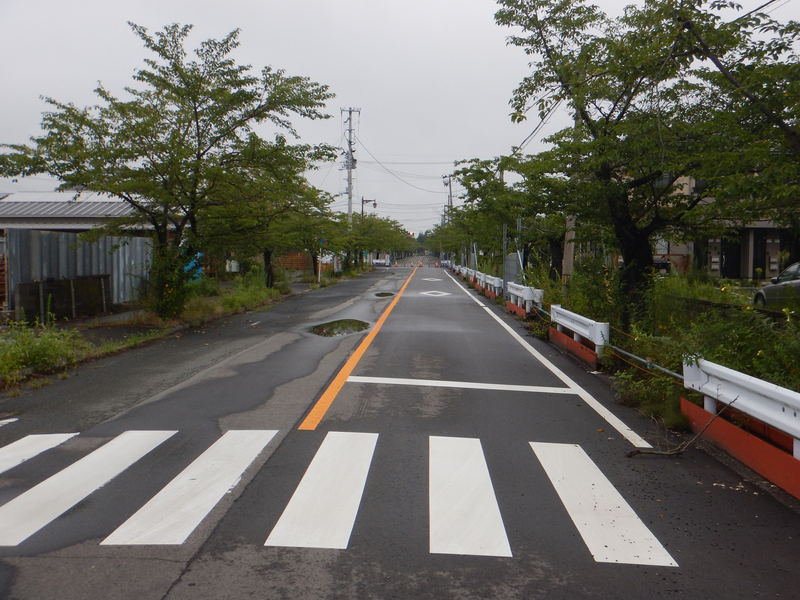 While the Japanese Government has rebuilt infrastructure and houses, the city’s reconstruction continues to be a slow process. 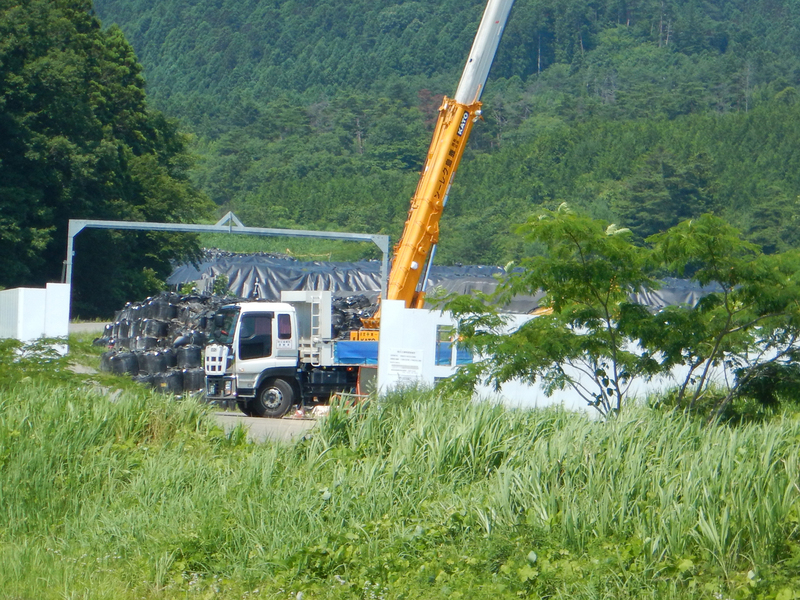 Until a few months ago, Haruko said people were still living in temporary shelters. 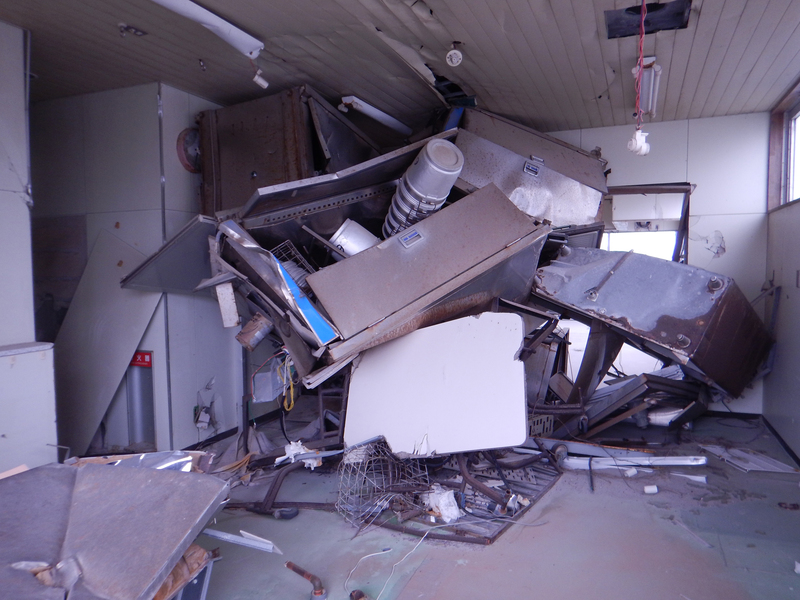 Even now, many buildings are empty and yet to be repaired because of radiation contamination, while rubbish remains scattered around the city. 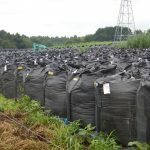 In vacant fields around Minamisoma, Haruko said that one-tonne bags, containing radioactive debris, continue to be collected and “heaped up like a mountain”. 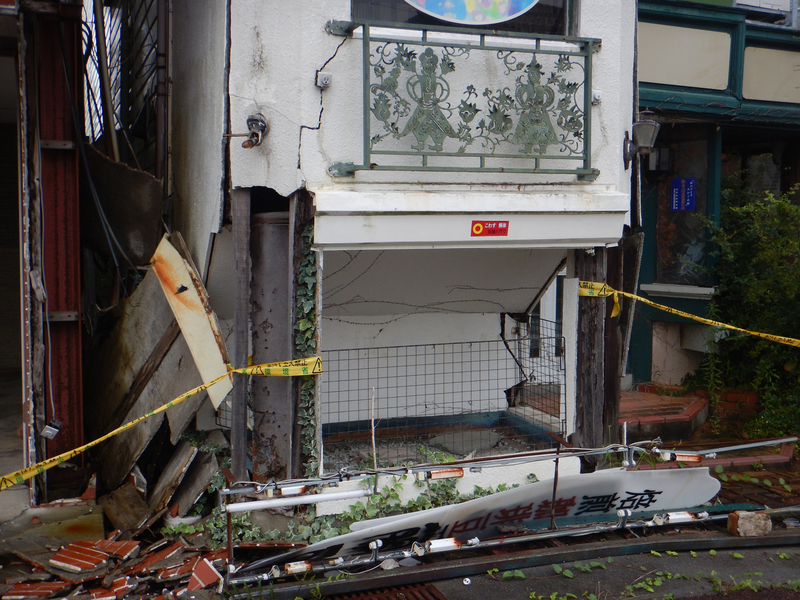 According to Haruko, the population of Minamisoma before the March 2011 disaster was about 66,000; in 2017 more than 10,000 people have not returned, and most of the current population is elderly. “Young families found this place is not good for the children, because of the radiation,” she said. 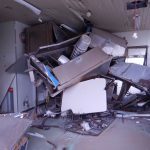 Significantly, the emotional well-being of a mostly elderly community living in the aftermath of a deadly earthquake and tsunami, and a sinister nuclear meltdown, is a concern. 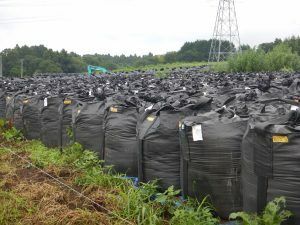 “People are discouraged in this environment, cannot have hope, cannot see their promising future,” said Haruko. Haruko recognises she “cannot solve the problems”; “what I can do is not outstanding”. But her commitment to accompany the local people: to be a presence; to listen; to support; to encourage; to befriend – is palpable. 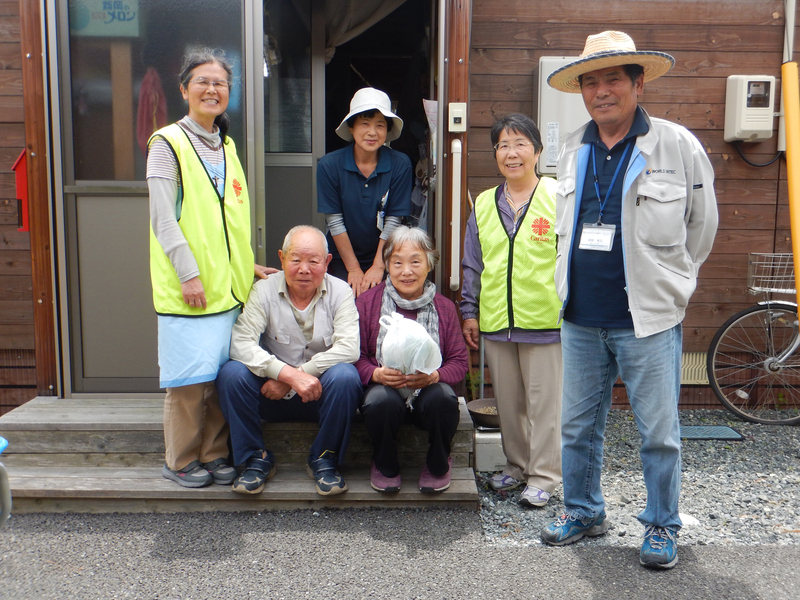 During her days, Haruko works at the Caritas Minamisoma community centre with other staff and volunteers, many of whom come from all over Japan for varying periods of time. The centre is open to all and provides a range of activities, including talks, concerts and support groups, or simply a space to connect and talk with others. On most days, Haruko helps out at the kindergarten next to the centre. She’s also a regular member of the Magokoro Salon, a support group which began in the temporary shelter area, but after it closed, the group was relocated to the Caritas centre. Haruko said this group has been instrumental in helping people to connect with others. “The temporary shelter is so small space. The people did not want to go out and stayed at home as they do not know their neighbourhood. So Ms Matsuno (she was an evacuee) starts to think it is no good for everyone. 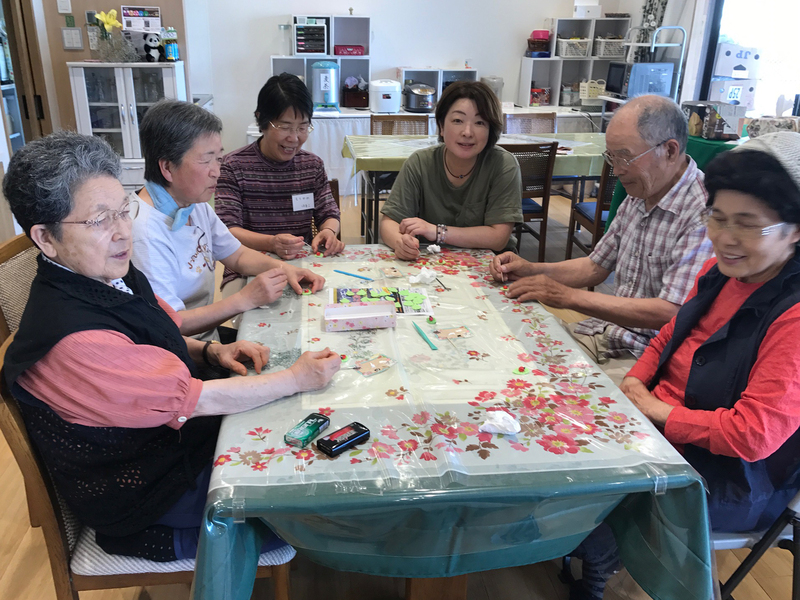 She starts to invite the residents to get together to do some activity – sewing, singing, dancing, some physical exercise,” explained Haruko. 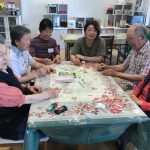 In the evenings, especially when there are extra women volunteering at the centre, Haruko opens up her apartment so these women “can sleep and relax and share their experiences”. Haruko’s care and support of Minamisoma’s “triple disaster” survivors has a resonance with her Australian Good Samaritan Sisters, who first came to Japan in 1948 to support and care for the survivors of the 1945 atomic bombing of Nagasaki. Of her experiences so far in Minamisoma, Haruko said they are “like a precious treasure”. “I have met many people whom I really respect,” she said. 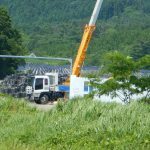 “People lost their important friends and family members, almost everything by earthquakes, tsunami, and they are in fearful condition from nuclear meltdown. 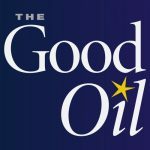 “In spite of all of this, they are looking for the important values in their life – friendship, relationship and their culture of generosity and patience.